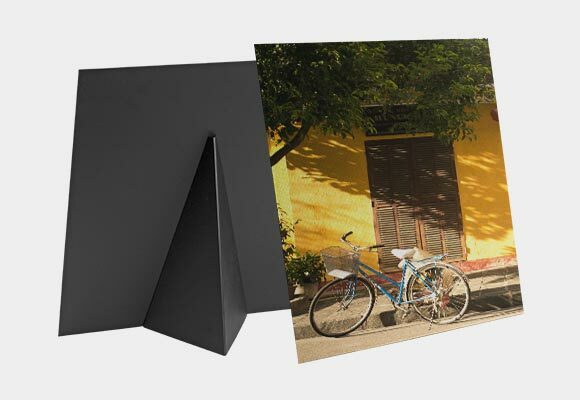 Join professional Landscape & Commercial Photographer, Alex Miller, as he reviews CG Pro Prints Scratch-Resistant Metal Prints. 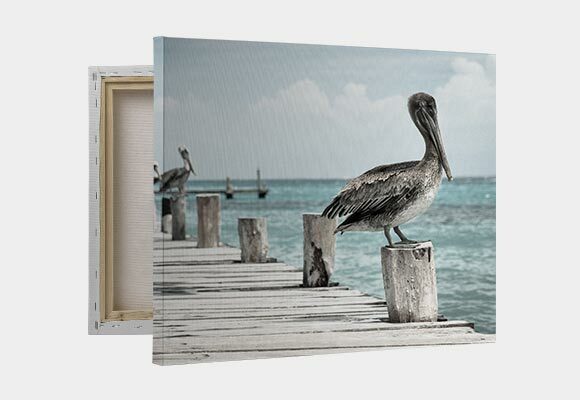 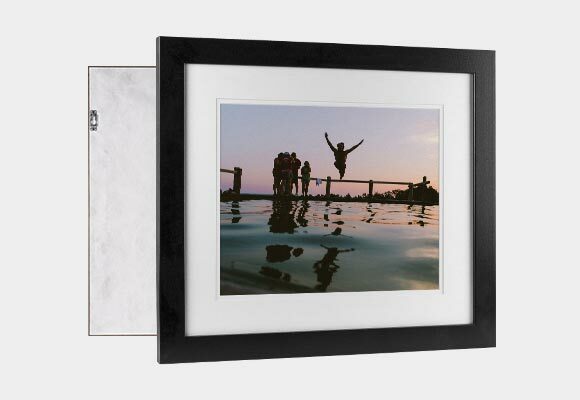 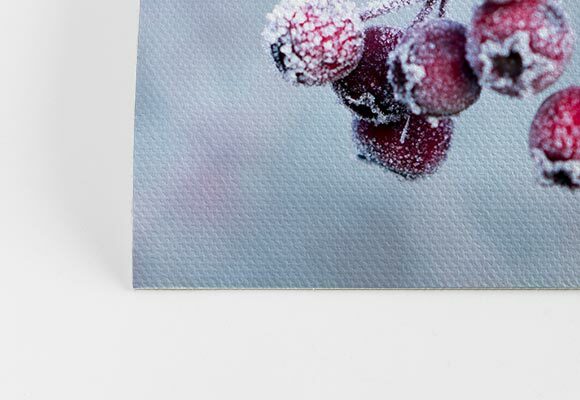 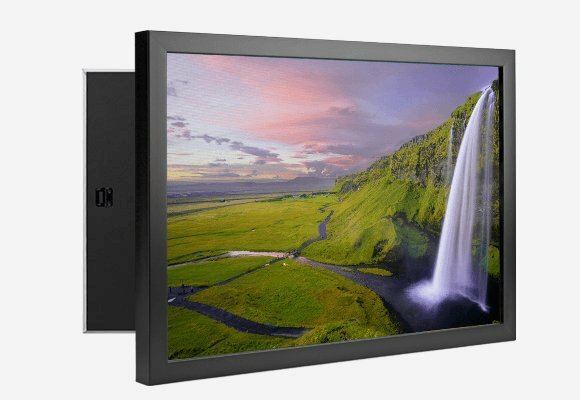 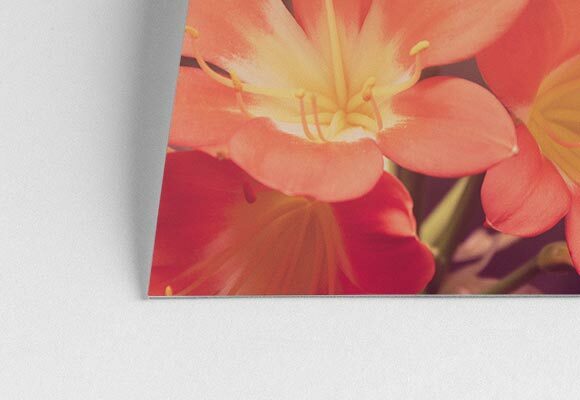 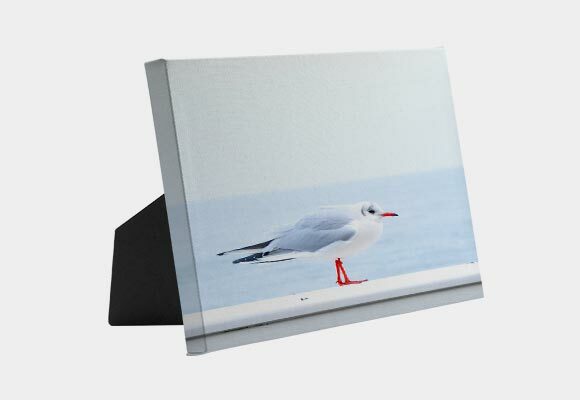 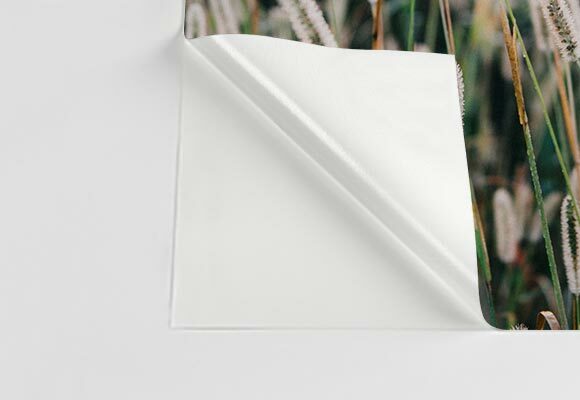 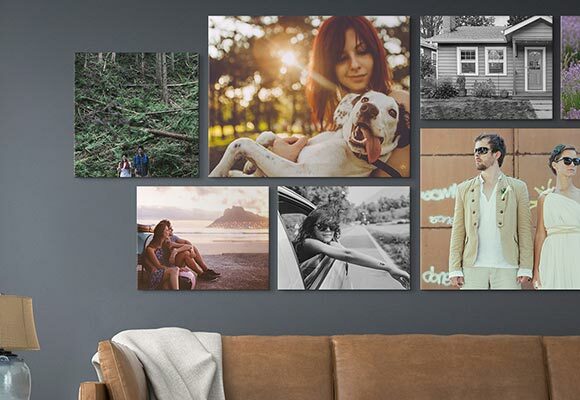 They are the perfect substrate to add a modern feel to any image. 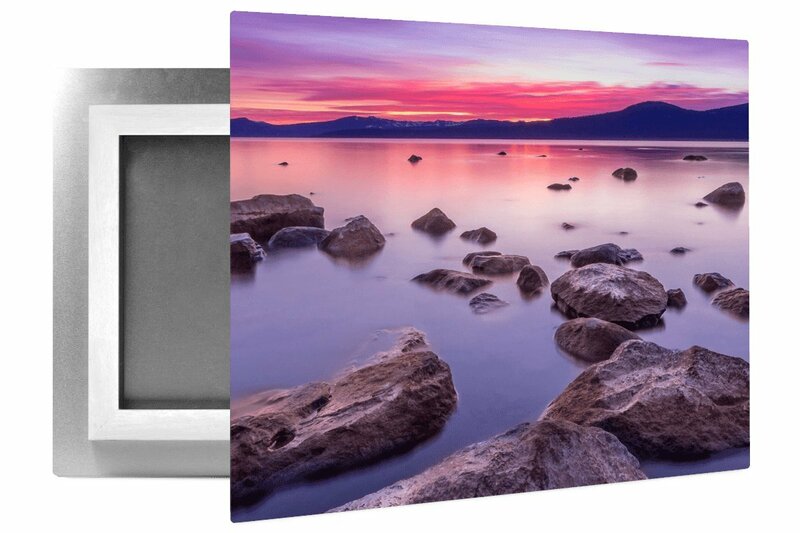 Your images will brightly pop and bring out the deepest contrasts in black and whites. 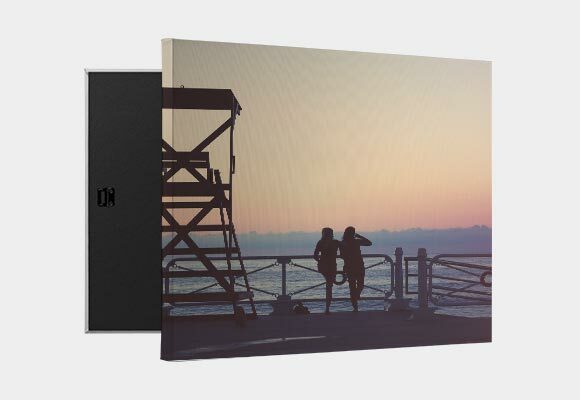 They are perfect for landscapes, Weddings, Portraits and Art.